» Did you know that Hega Hogar…? Did you know that a lot of merchanding products that you consume are manufactured in Ibi? 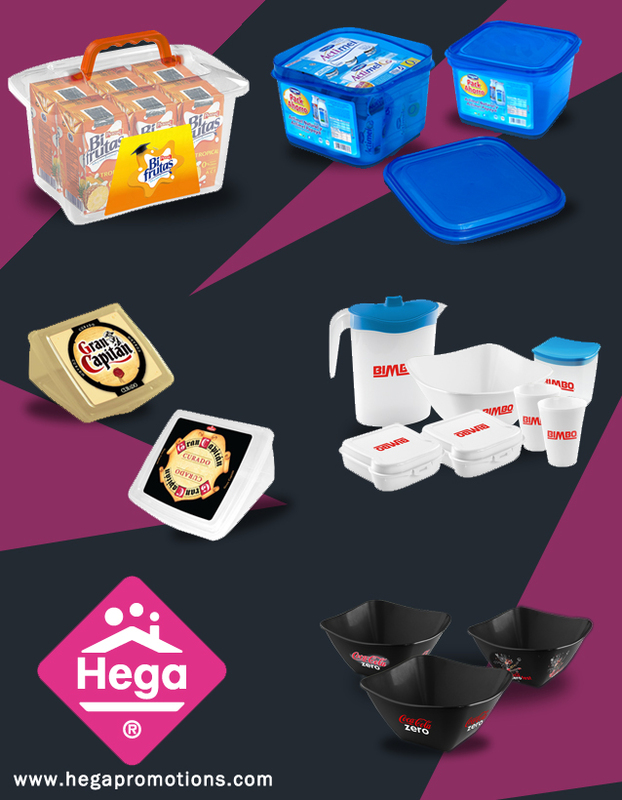 The company Hega Hogar, specialist in plastic products, is specialist too in merchandising because they make customized products for important brands like Coca-cola, Danone, Bimbo, Matutano or Pastas Gallo, among many others. Gardening, cleaning, health, household, DIY, organization, pets … Hega Hogar manufactures a lot of products that you surely have in your home or you have used ever.